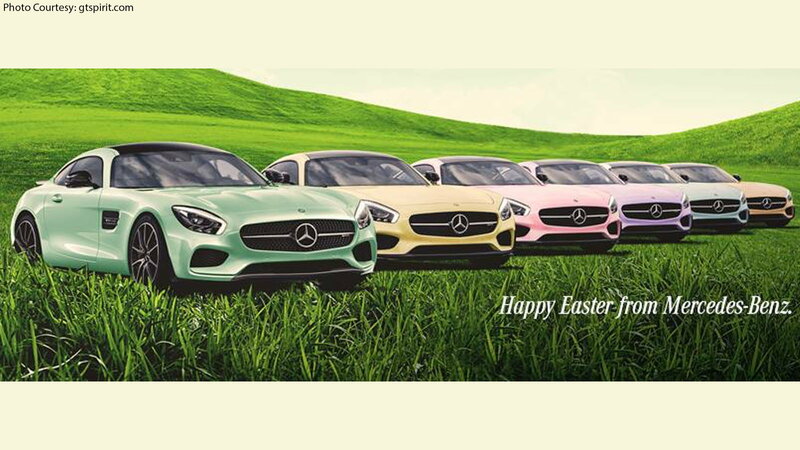 Easter is coming up, and what is a better way to celebrate than looking at some of these nicely colored Mercs. Starting off Easter celebrating with a lightly pastel-colored 1968 Mercedes-Benz 250 SE. 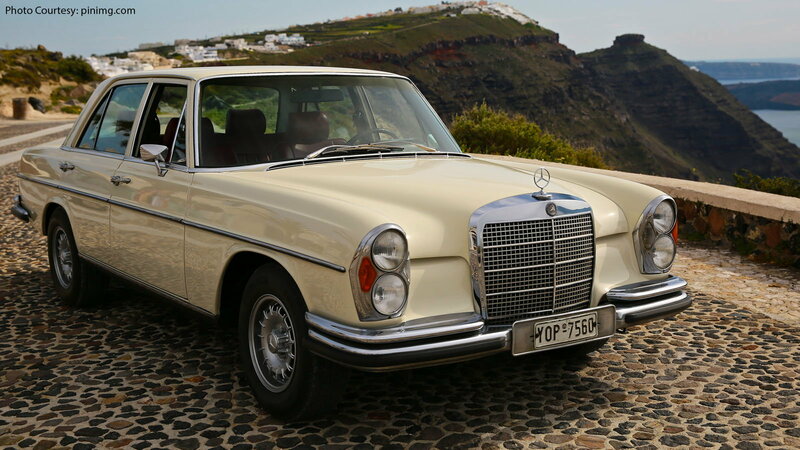 Mercedes is one of the most advanced vehicles in the automotive industry, but there is something about these classics that can't be duplicated. >>Join the conversation about Easter Egg Colored Mercedes-Benzes right here in the MBWorld Forum! 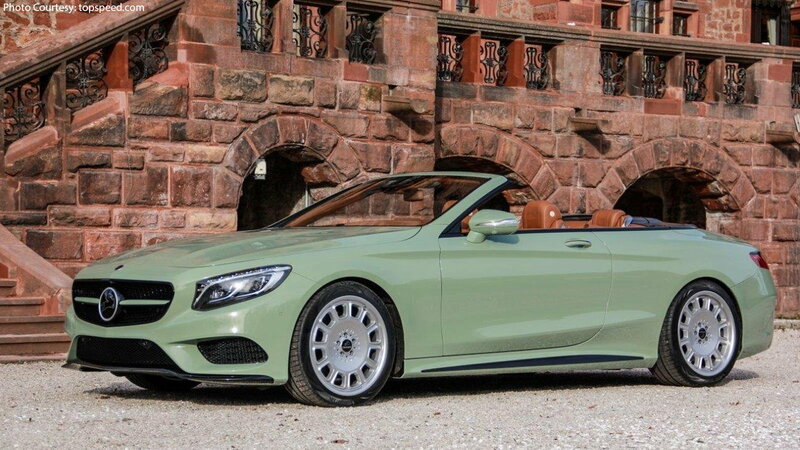 Feast your eyes and fantasize, because you are looking at a rare-colored Mercedes-Benz S-Class Cabriolet. This is the perfect example of having the best of both worlds, the luxurious S-Class world, and the sporty, convertible world. The light green olive color turned out perfect on this S550 Cabrio. 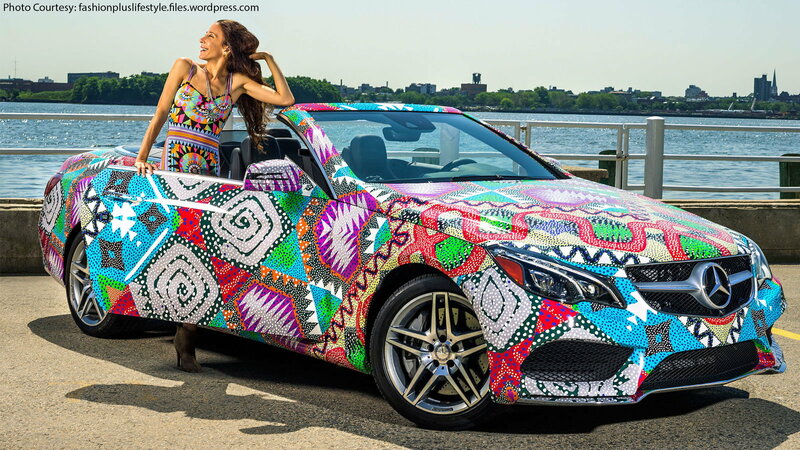 Designed by Mara Hoffman, this Mercedes-Benz was not meant for Easter, but it sure has all of the needed colors to make you feel like it's Easter. This is a 2014 E-Class Cabriolet, which was designed for the Fashion Week Swim. The exterior is wrapped in a one-of-a-kind design, and even though it may be too much at first sight, it actually grows on you the longer you look at it. 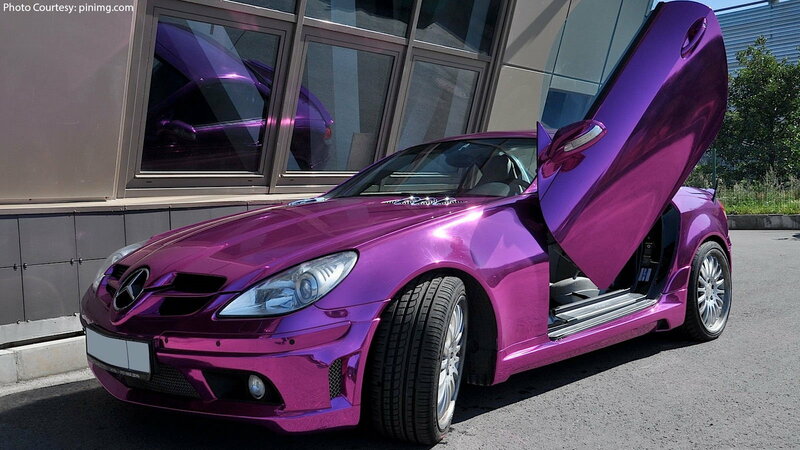 If this purple chrome Mercedes-Benz SLK doesn't make you look for eggs, then you're not an Easter fan. Although it may look obnoxious at first, this Benz holds an extremely expensive paint job. Just put on your shades, because this exterior will reflect the sun light like a bullet. There are many ways to make a car look tough, like putting a tough camouflage paint on it, or putting a pink camo with a really tough woman inside of it. 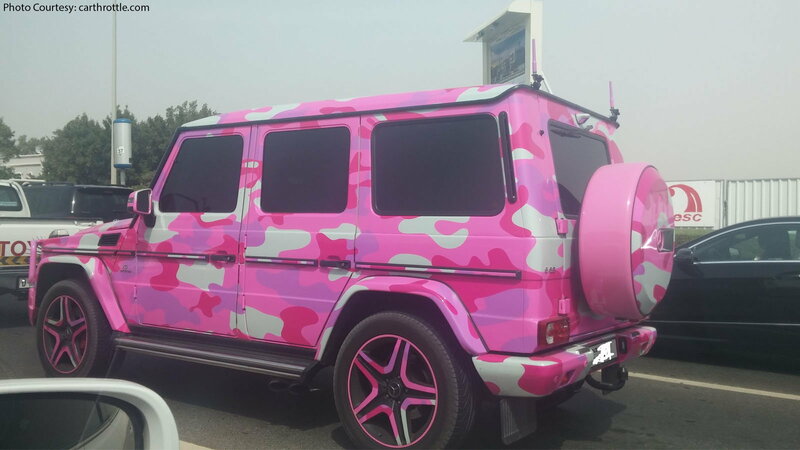 This is a G-Class SUV, and any Mercedes fan knows these cars start at over $120,000, which means this person truly loves pink, or maybe it's actually the Easter bunny driving this tinted G-Class. 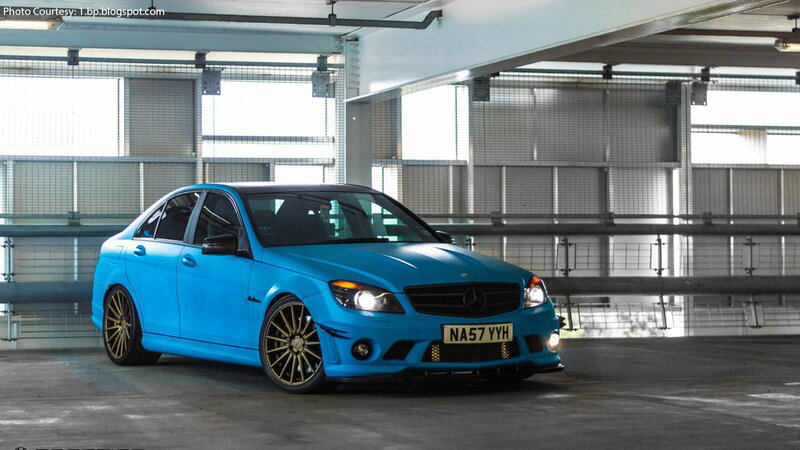 This W204 Mercedes-Benz C63 AMG features a beautiful custom blue paint job, which makes it even more appealing when you're looking for the colors that will put you in the Easter spirit. The C63 AMG is equipped with a V8 Engine that will let you go from 0 to 60 in less than 4.5 seconds. If you're driving this beast, no one will find the eggs quicker than you. Mansory is a car tuner that specializes in performance, luxury vehicles. 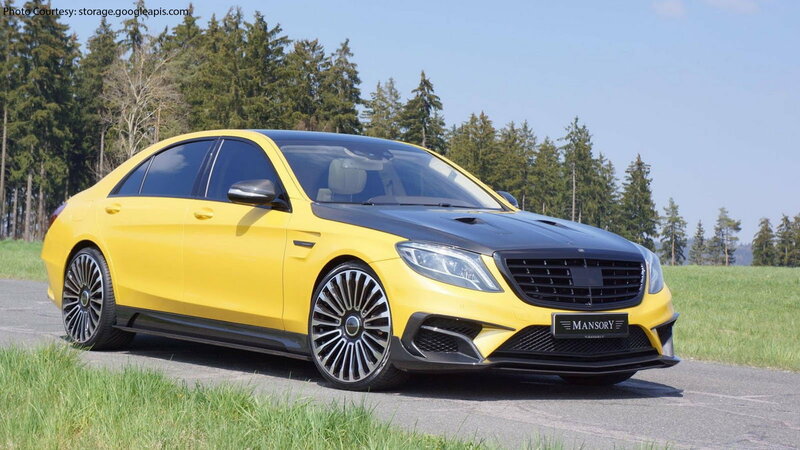 This Mercedes-Benz S63 AMG is Mansory's latest creation, and it is BOLD. This Benz is equipped with an M8000 package, which features a V8 engine that develops 800 horsepower. We dare you to look away from this piece of art if you see it on the streets. Check out this Mercedes' full story HERE. 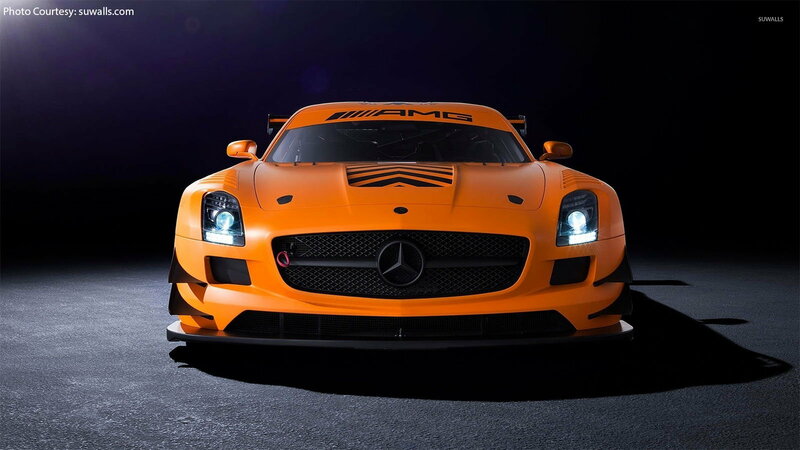 Perhaps one of the best looking cars in the world, this Mercedes-Benz SLS AMG wears a unique paint. Even though you may find this color on one of the Easter eggs, this Benz is far more aggressive than the Easter bunny, boosting more than 583 horsepower. If the Easter bunny can drive, this would probably be his car of choice. He would just take the highway, and let his bunny ear fly around. 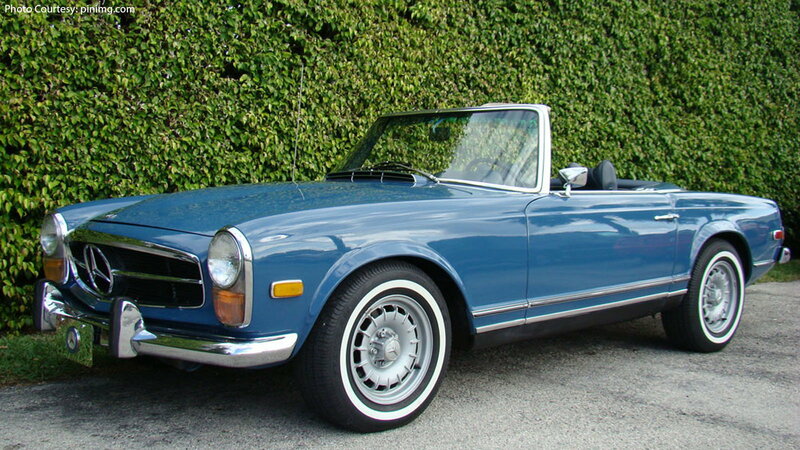 This blue 280Sl will make any Mercedes-Benz enthusiast melt. Whether you're a fan of the car or the color, this would be a dream come true. If you don't know what your favorite Easter color yet, Mercedes is listing them all for you in a row of fantasy AMG-GTs. You don't need to look hard for these Easter eggs, you just can't miss them. For maintenance and repair guides for your Mercedes-Benz, browse our technical How-to articles right here at MBWorld.org!